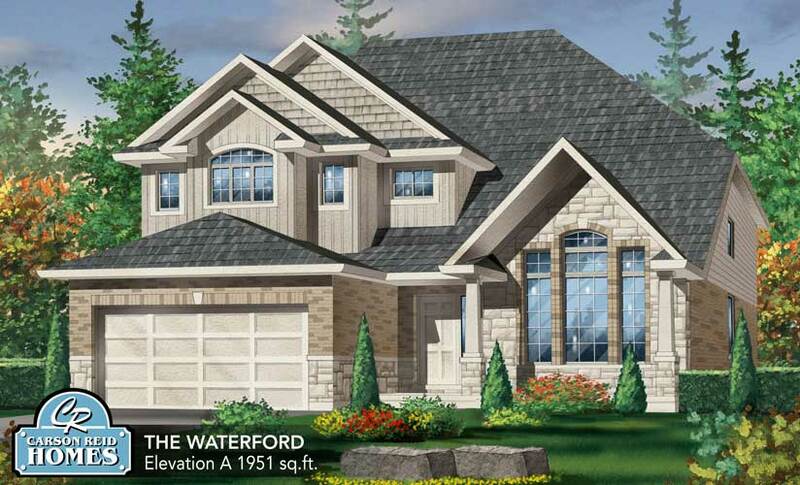 We offer a wide range of homes to compliment any lifestyle. 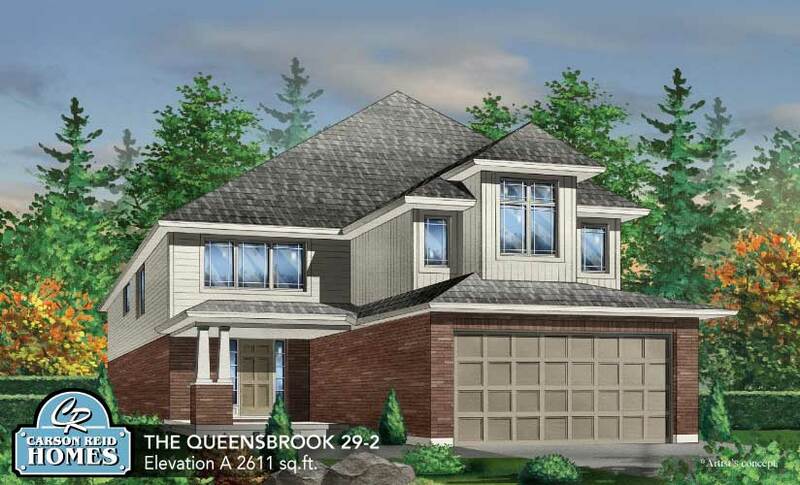 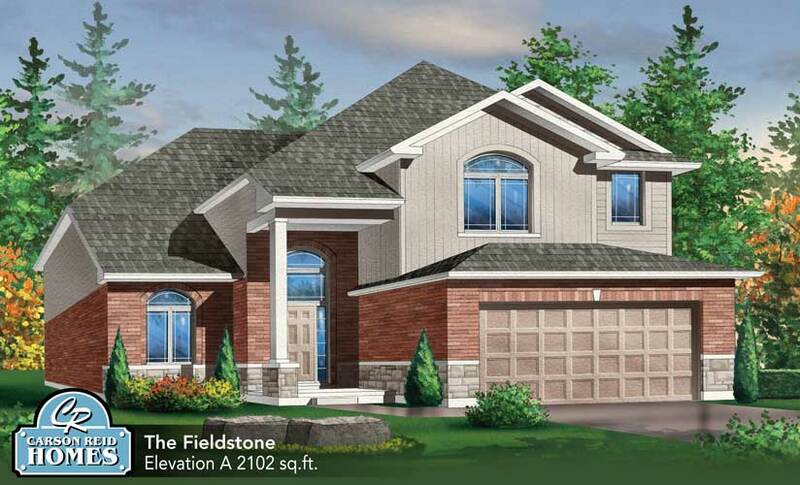 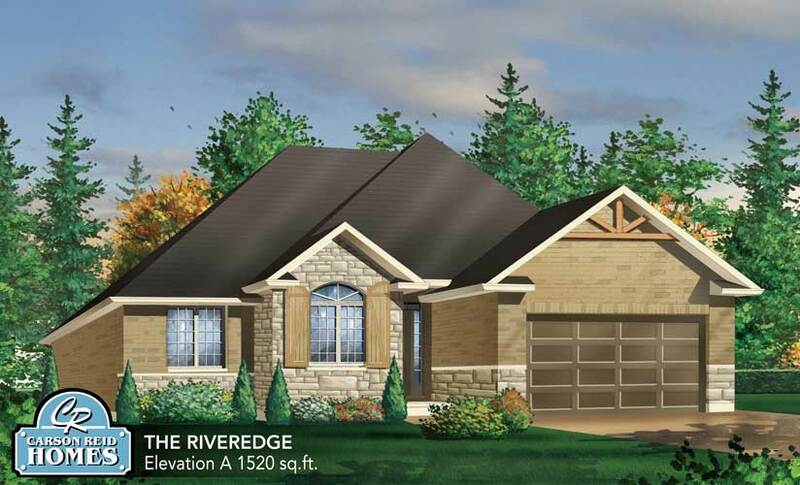 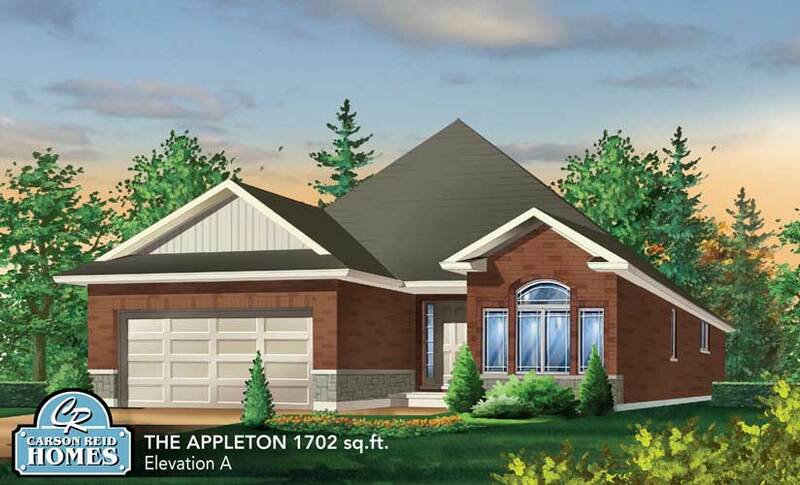 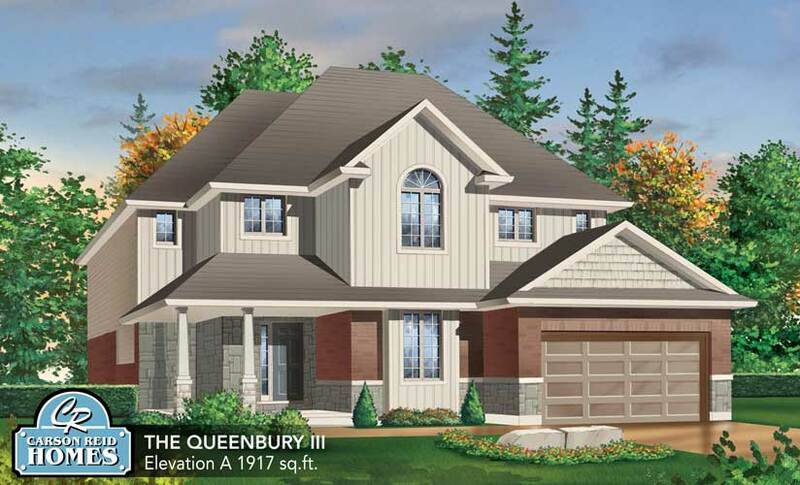 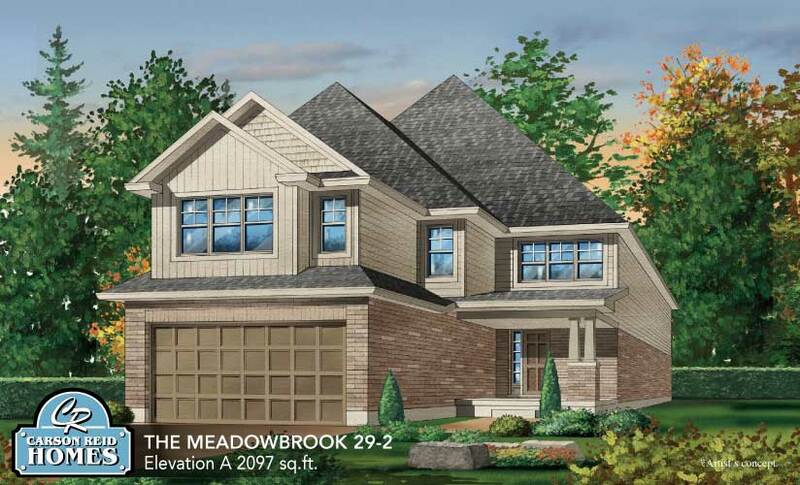 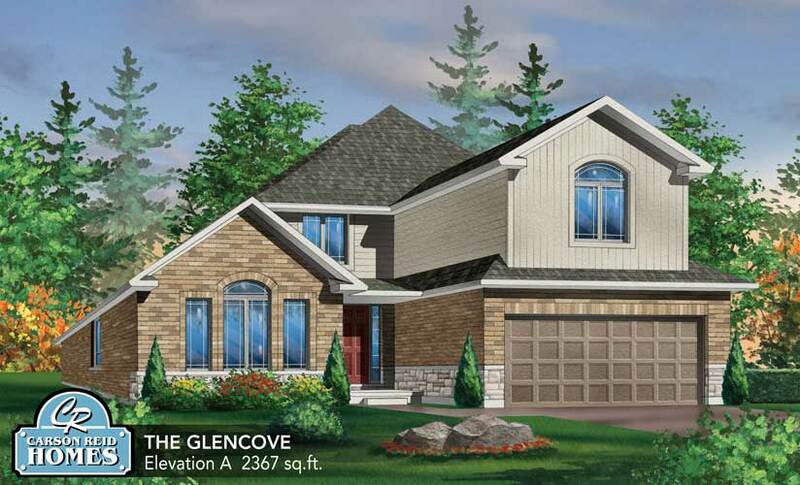 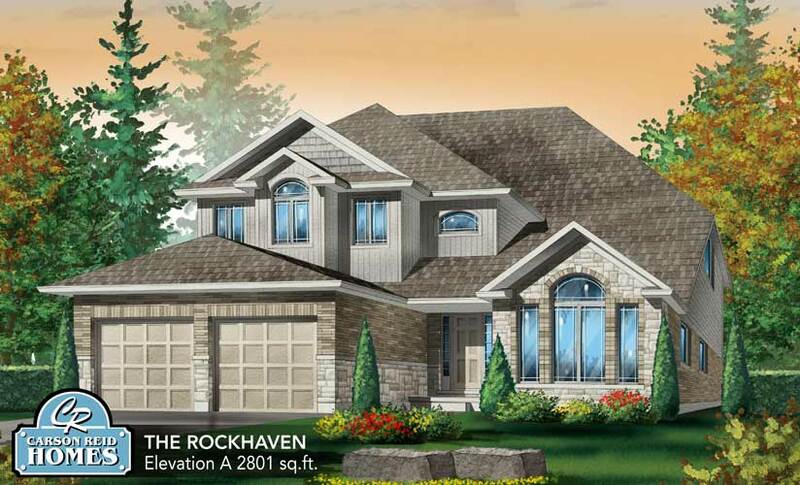 Please visit our model homes for a full selection of plans available. 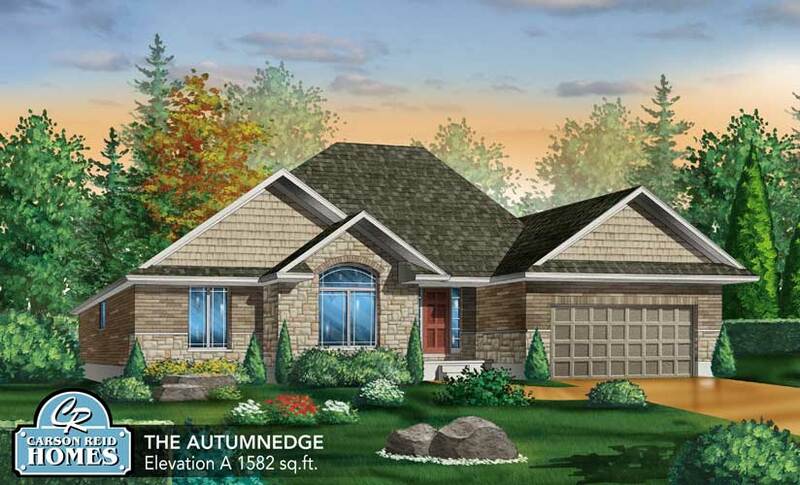 View a selection of our model homes below, click to see a larger image.